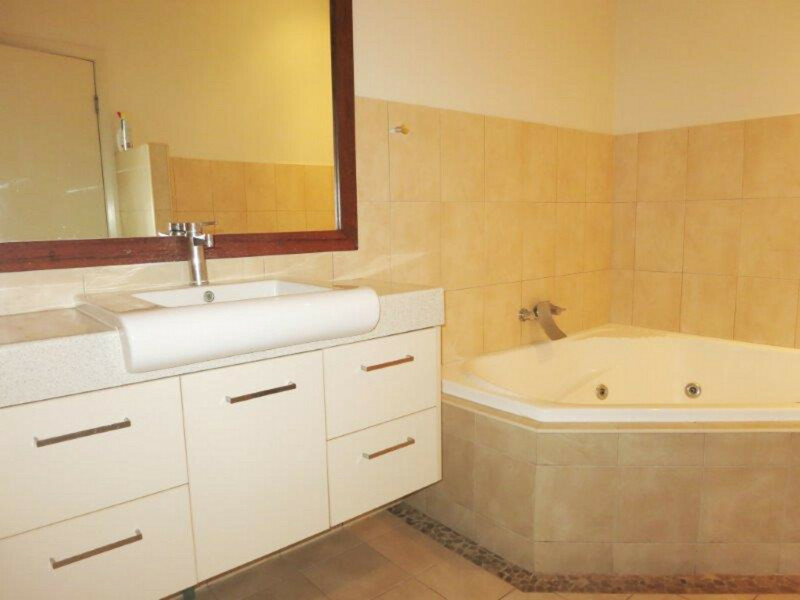 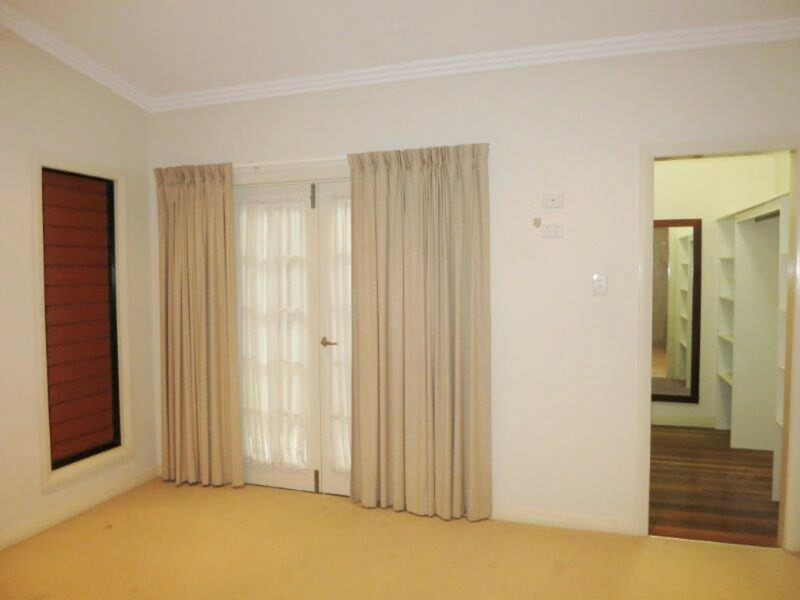 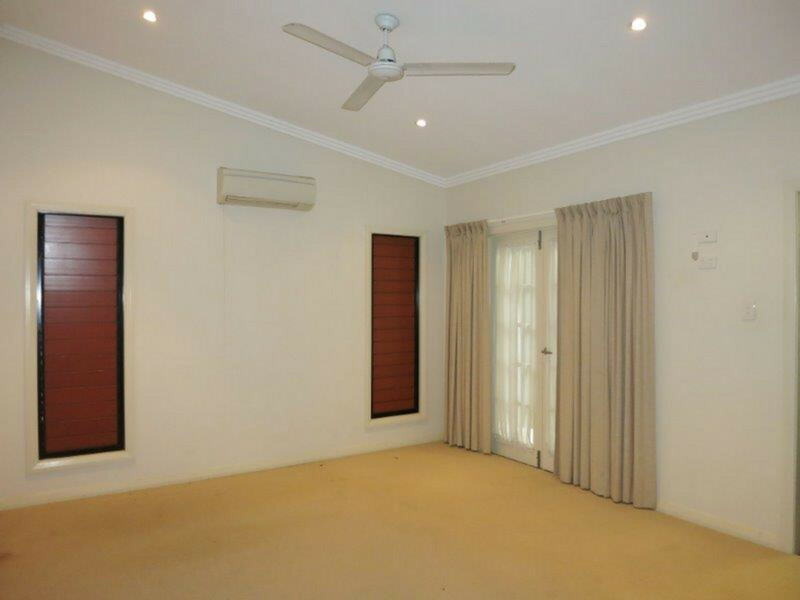 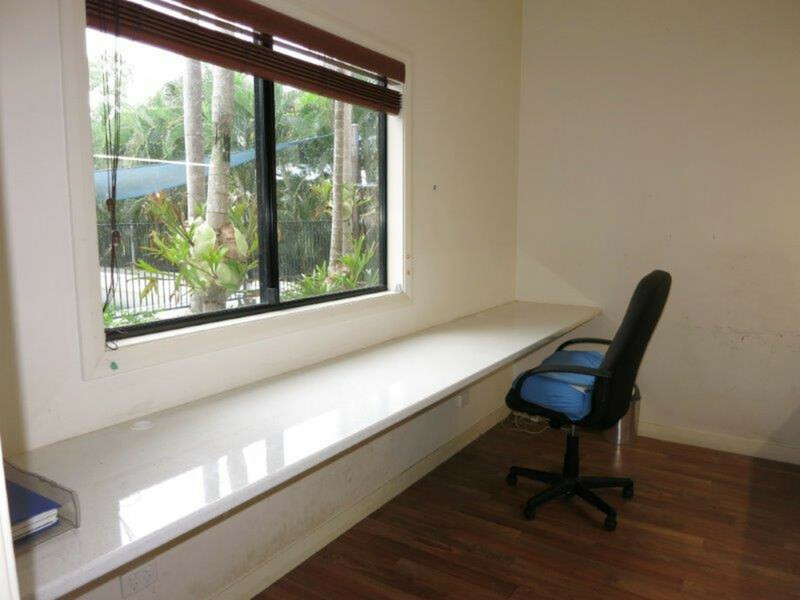 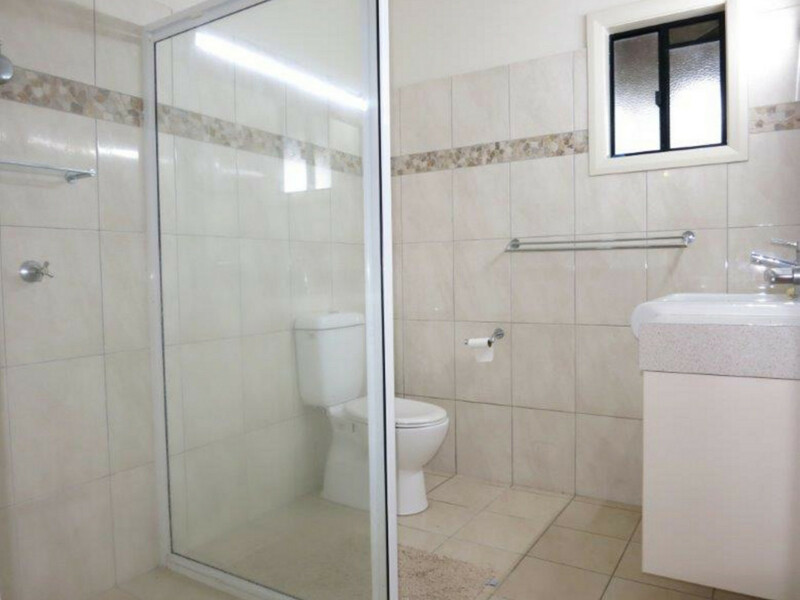 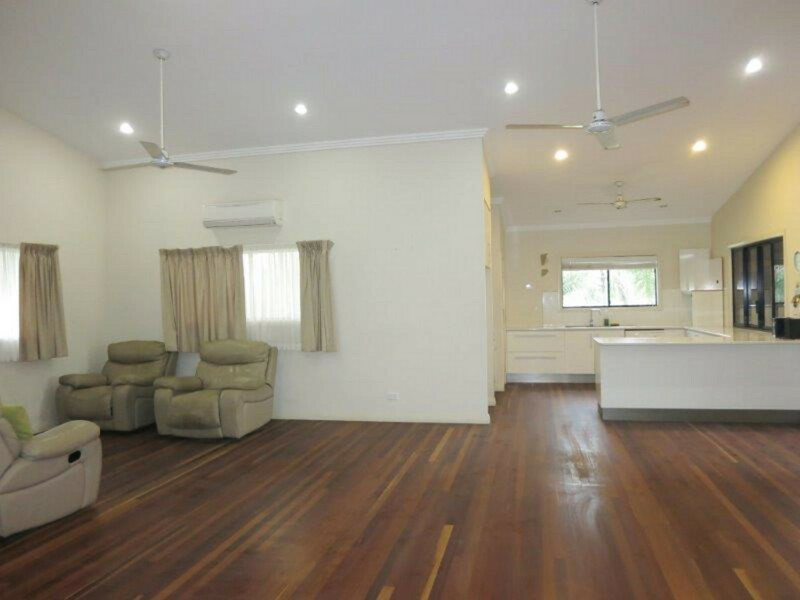 | Fantastic opportunity – executive style home in need of some TLC ! 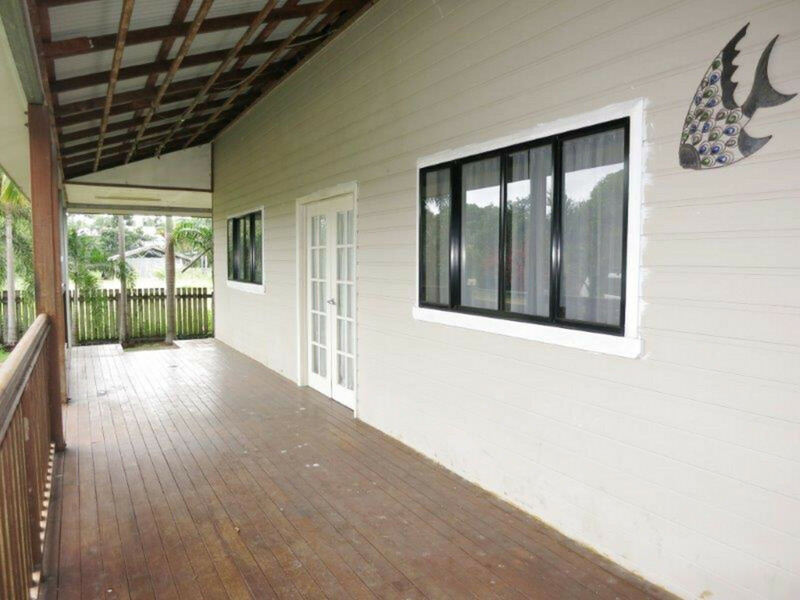 Fantastic opportunity – executive style home in need of some TLC ! 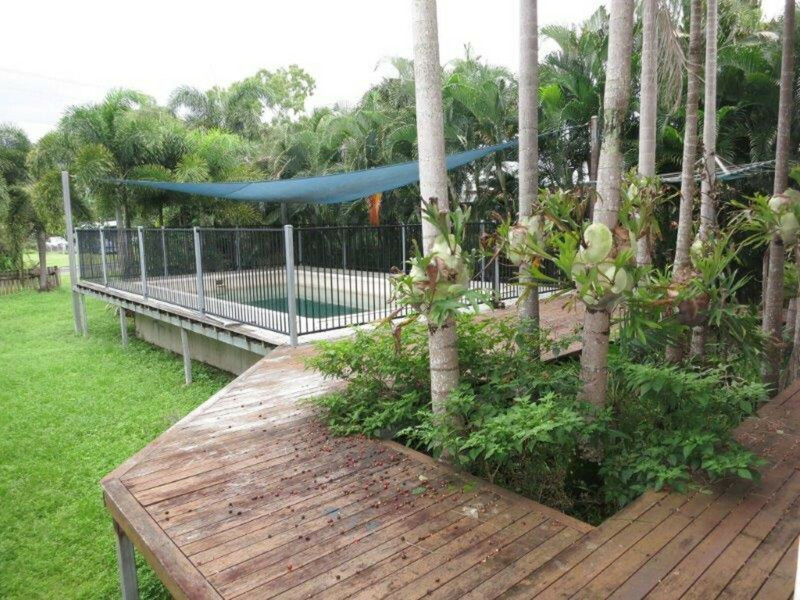 This tropical home and yard are in need of some restoration, but have loads of potential! 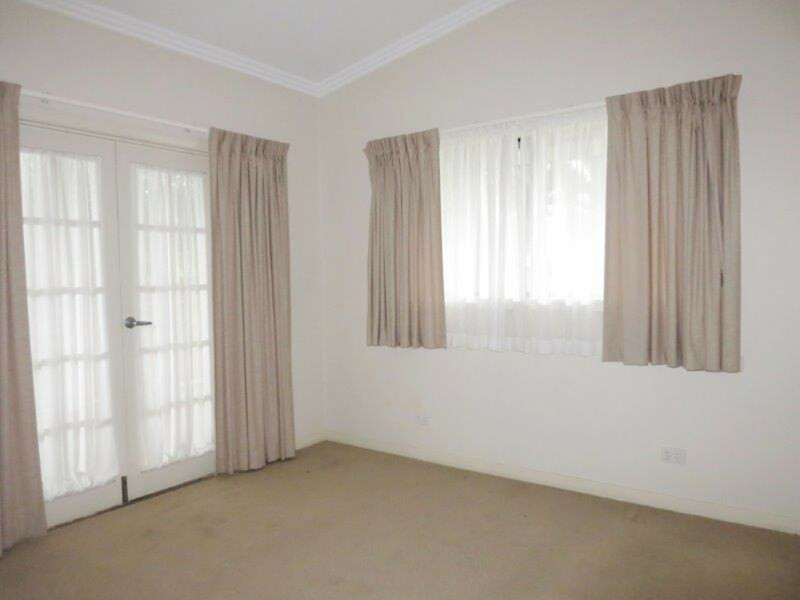 The home boasts three carpeted bedrooms, a spacious study, two bathrooms and a separate air-conditioned garage with its own bathroom. 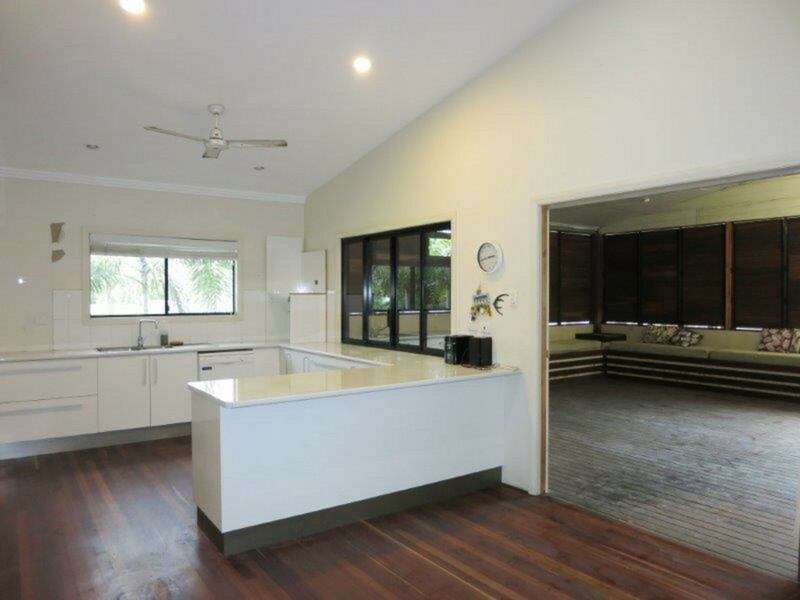 With high ceilings, timber floors, fully air-conditioned and wrap around verandas encompassing a large swimming pool, it is the ultimate for those looking for a tropical lifestyle. 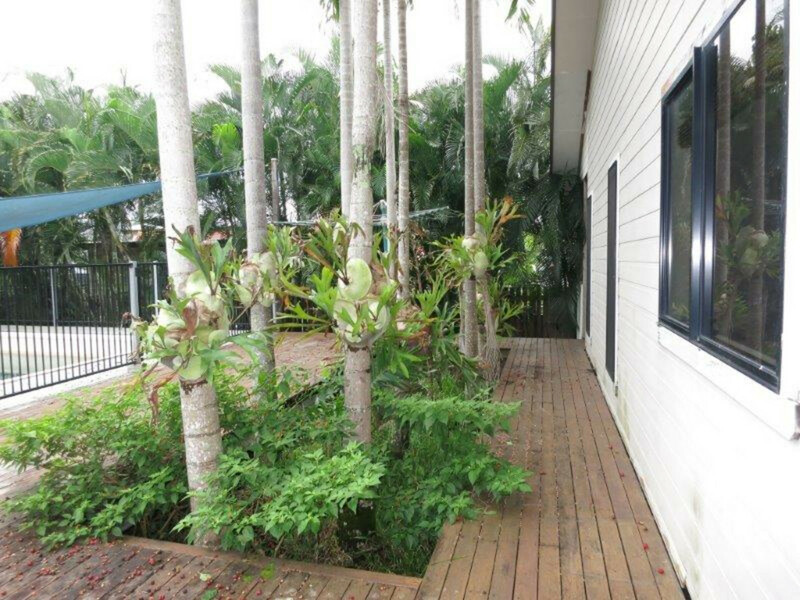 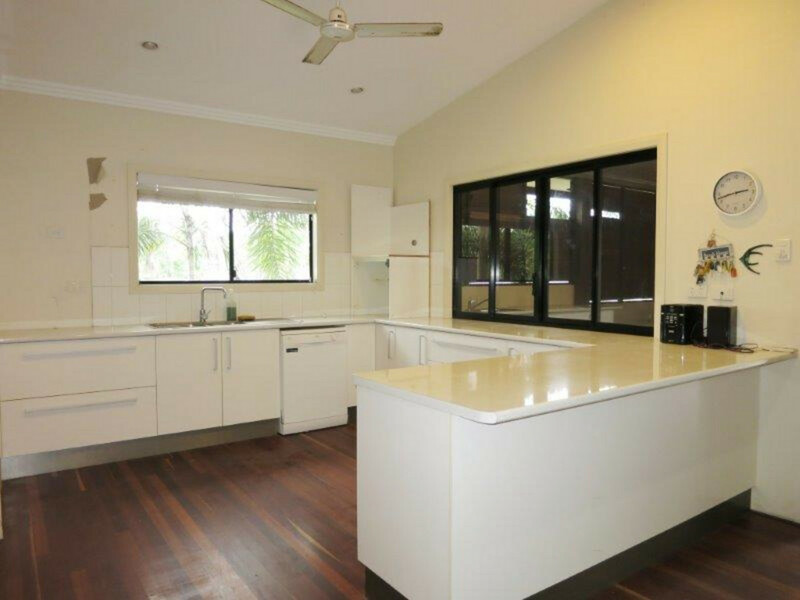 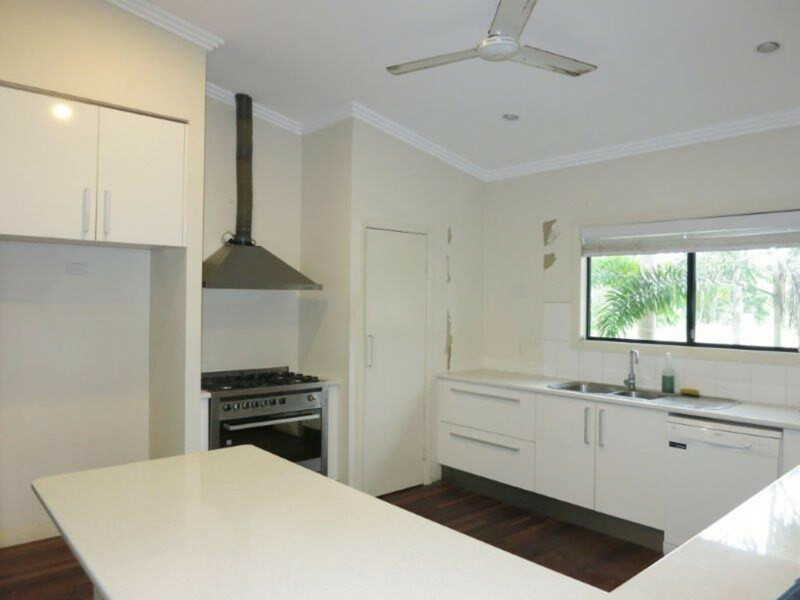 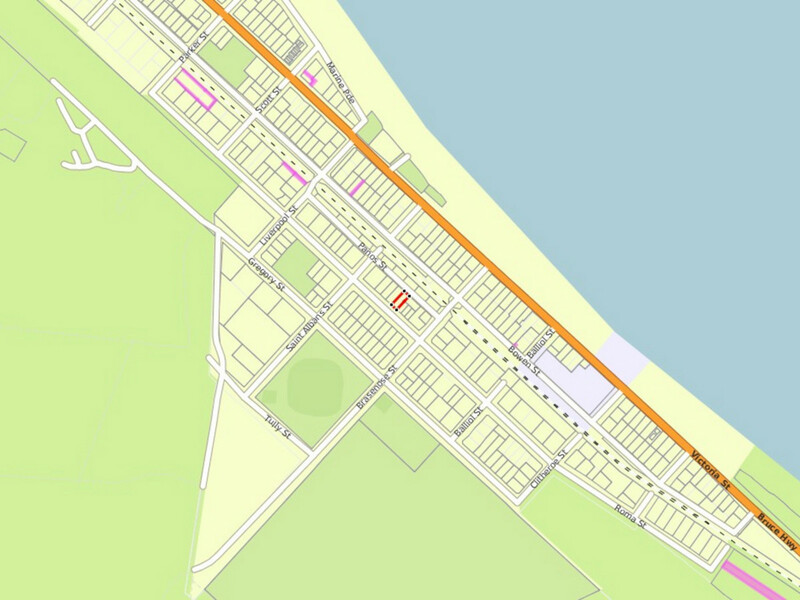 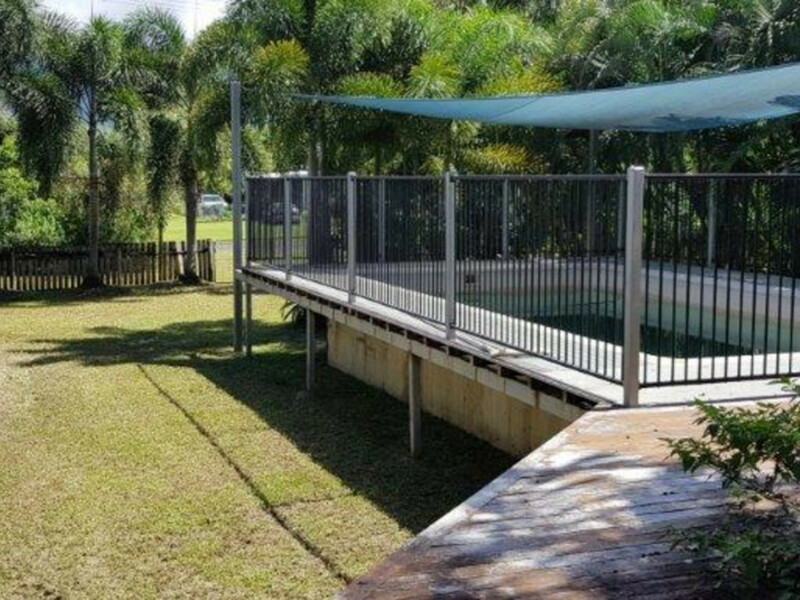 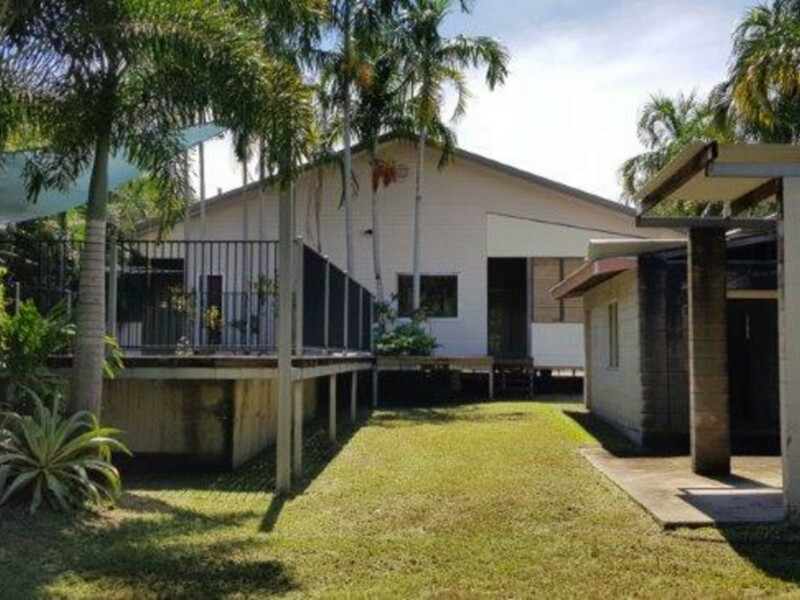 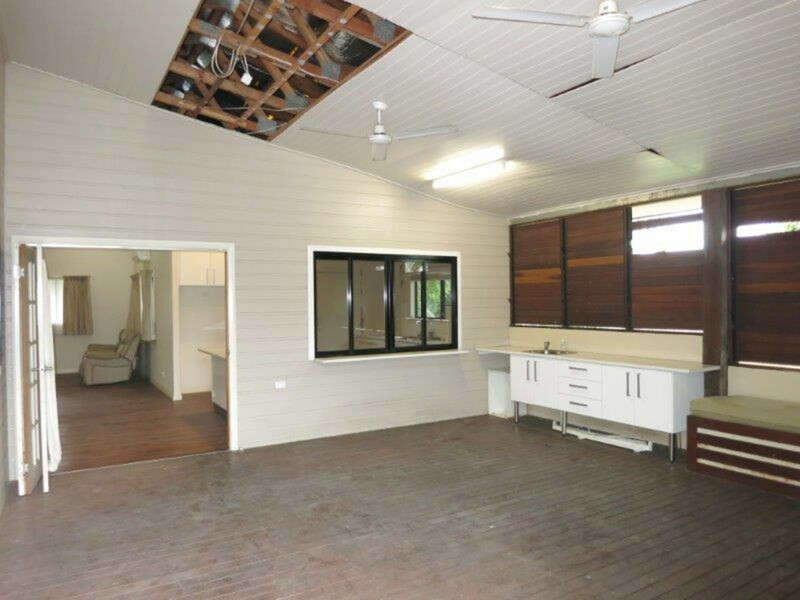 Close to shops and the Cardwell Foreshore this home is set on approximately ¼ acre with two street frontages and has plenty of room for a boat. 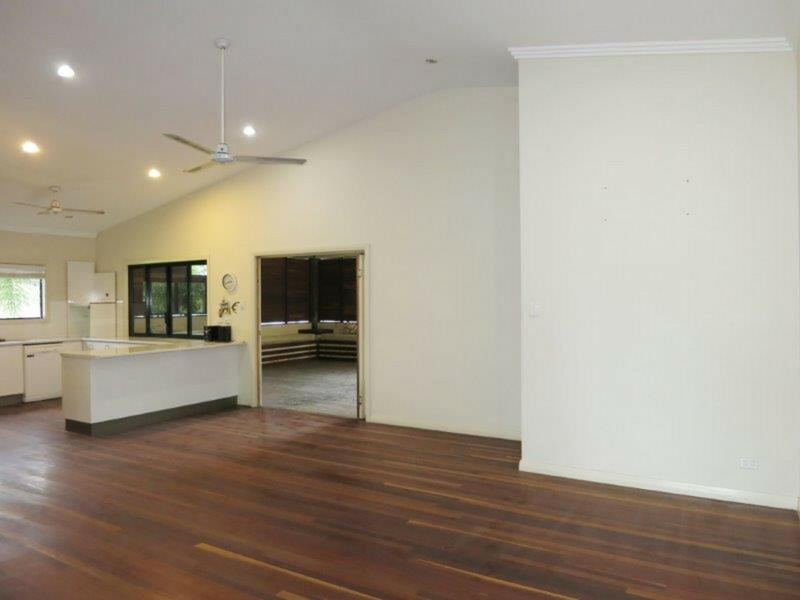 If you are looking for the perfect ‘fixer-upper’, this home really is a must to inspect ! 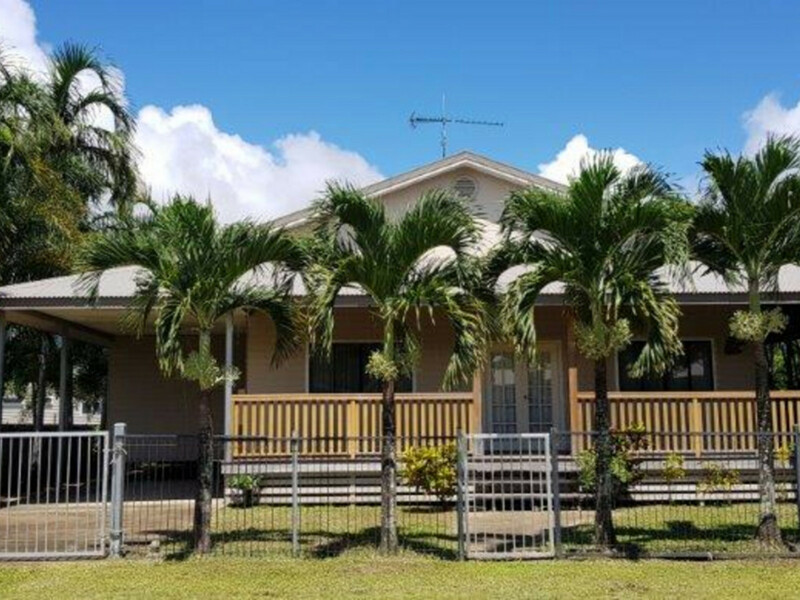 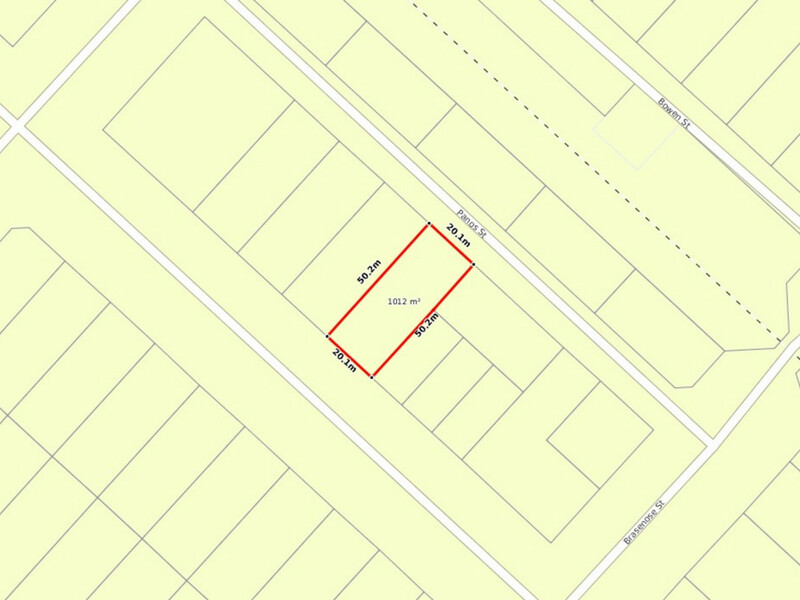 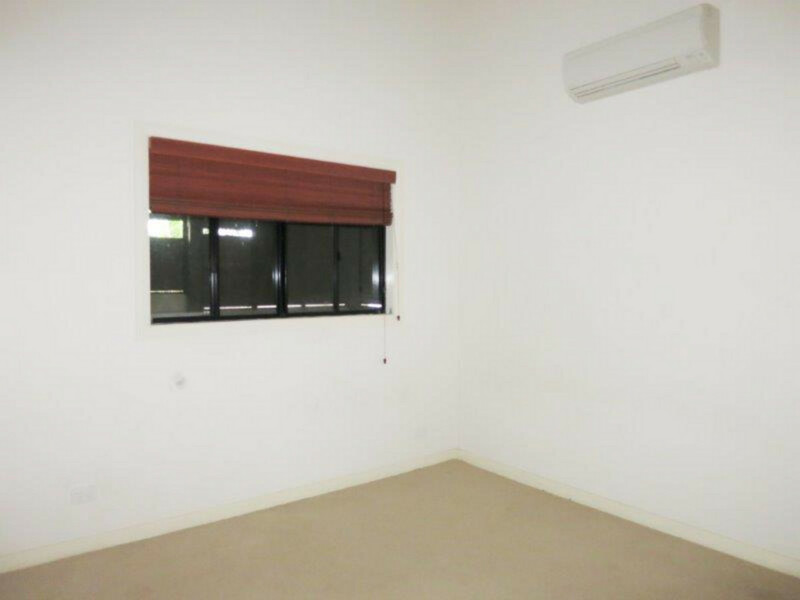 The property is set to go to Auction on Friday, 10th May, 2019 at 12 noon on site !